A new report suggests that Apple's 2019 iPhone lineup would be different than its predecessors. This phone is about half an inch larger than the iPhone SE and significantly smaller than the iPhone XS and XR, which means that we might be seeing the second series of the excellent iPhone SE. In addition to the updated XS, XS Max, and XR models, reliable supply chain sources claim that Apple is working on two other OLED iPhone models built specifically to accommodate the triple-lens rear camera. The 6.1-inch OLED display model is said to be 0.15mm thicker than the iPhone XS, but the camera bump has supposedly been reduced by 0.5mm to better fit in the palm of the user's hand. The phones will sport OLED displays, just like last year's iPhone XS and iPhone XS Max. Physical changes are also mentioned, required by the larger size of the sensor behind that triple-camera setup. The second model, which features a 6.5-inch display, will be 0.40mm thicker than the iPhone XS Max, but, similarly, the camera bump will see an 0.25mm reduction. The report also notes that it will be roughly 0.15 mm thinner than the iPhone XS. The upcoming iPhones will retain the good old Lightning port; however, unlike the current generation iPhones, the next generation devices will carry a fast 10W USB type-C to Lightning port charger in the retail package. 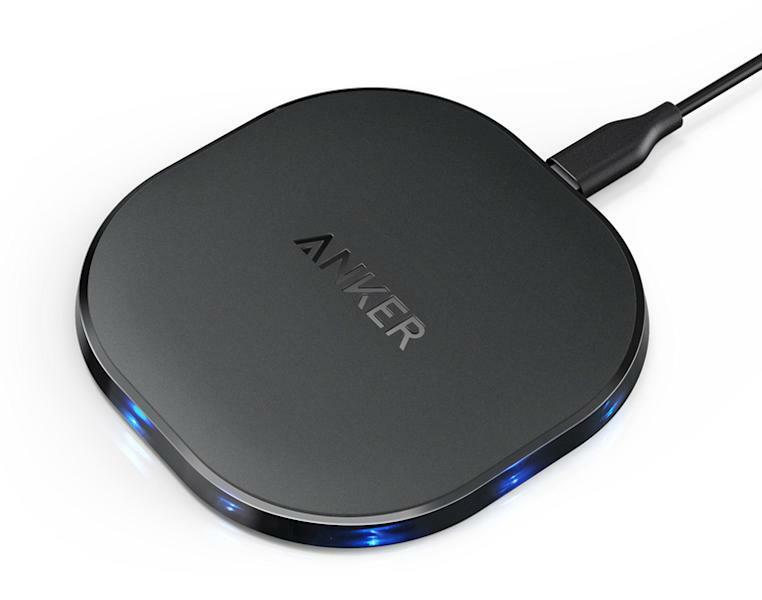 It would have been a boon for any new iPhone models that support wireless charging, but sadly, it isn't in the cards any longer. These phones will also include reverse wireless charging and an 18W USB-C charging brick in the box. 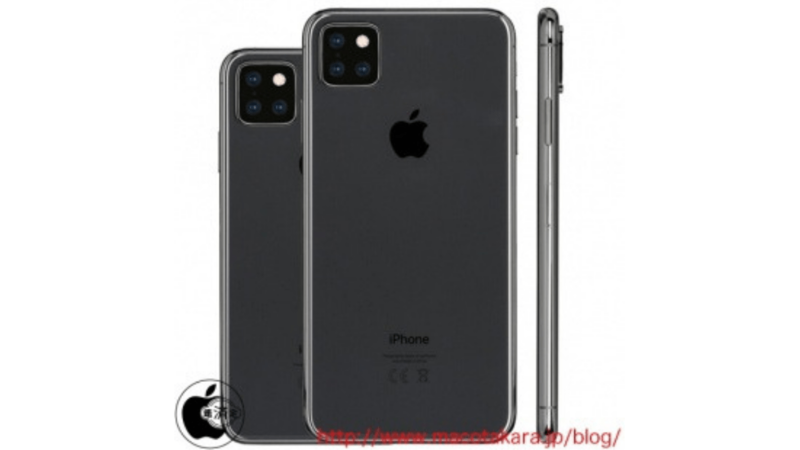 However, Japanese blog Macotakara's report states that the iPhone 2019 lineup will have significant changes in terms of design and screen sizes. Initial ideas included a depth-sensing 3D camera, but Bloomberg reports that this has be pushed back and will debut on an iPad Pro model set to release next year.